ICS majors are required to own a personal laptop for coursework. Students receiving financial aid in the fall can request an additional one-time budget increase of up to $2,000 for a new computer. The additional funding available is limited to student and/or parent loans, depending on eligibility and borrowing limits. This allowance covers hardware, software, monitor, printer, and extended warranty. Students are encouraged to visit or contact the Office of Financial Aid and Scholarships, 102 Aldrich Hall, by email at finaid@uci.edu, or phone at (949) 824-8262, for details on the budget increase process and limitations. Any Windows or Mac computer less than three years old, or an equivalent Linux system (if you have the technical background to maintain it yourself). Chromebooks are not compatible with our first-year coursework. *If you have a laptop that was purchased within the last 3 years, the system should be adequate for lower division work. Your computer should be running an operating system which will receive security updates and should be minimum 2 GB of RAM and have sufficient hard drive space to install required programs. 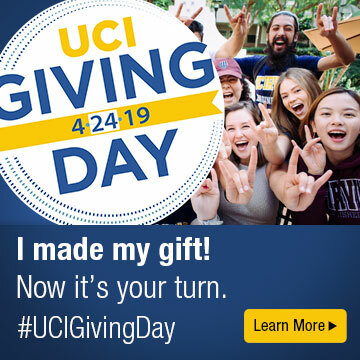 If you need to connect from off-campus to UCI's network, check out the UCI Libraries' page on this topic to get set up. All ICS students should make themselves familiar with the Bren school's policies governing computer use. Be sure to review the information provided in the below pages, as well as on the pages maintained by ICS Computing Support.